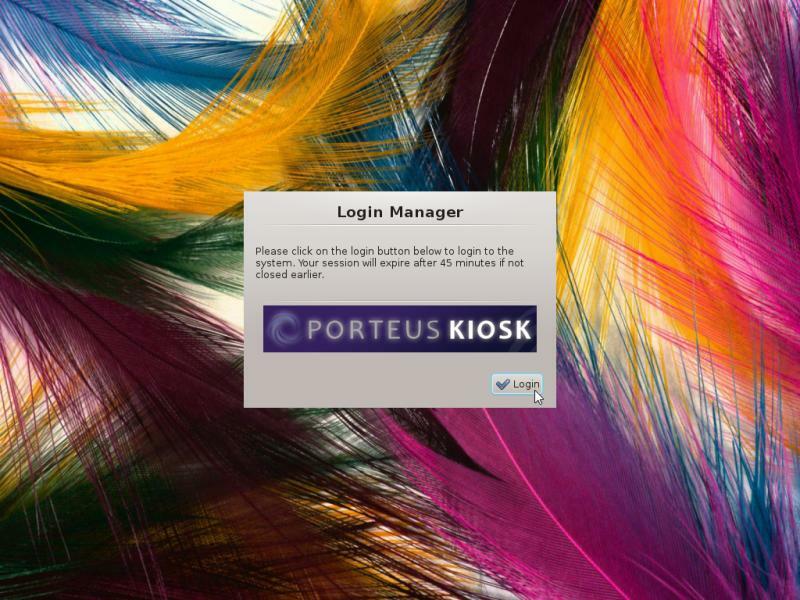 Porteus Kiosk offers a wide range of customizations through our Kiosk Wizard utility. In some cases this may be not enough to fulfill user/business needs so we are pleased to offer a commercial 'Customized Builds' service which will help you to modify the kiosk ISO with additional functions not available by default in our operating system. 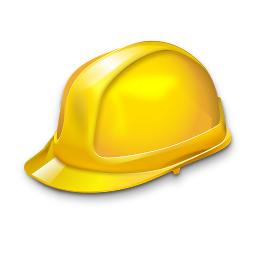 a) Your role is to specify which functions needs to be added to the ISO and our role is to provide a price quotation for the build. We reserve the right to ask for a deposit paid in advance to secure the entire customization process. b) Delivery time depends on complexity and complications we come across when making the build. Usually it takes a working day for simple customization and up to a few weeks for large/complicated ones. We always provide testing images and seek feedback along the way when assembling the build. c) Once everything is ready you are supplied with the final version of the customized kiosk ISO which can be installed on unlimited number of PCs. You can configure your kiosks as normal through the kiosk wizard utility. Please do not publish (e.g. on the forum) or send us your kiosk configs as they are not required. d) After installation your kiosk has all the standard functions selected in the wizard and additional ones provided in the extra component we have integrated into your build. e) The last step in the process is to pay an invoice which is issued to you before delivering the final version of your customized ISO. 1) Before you buy the customized build you are obliged to try Porteus Kiosk or its variant (you can download it for free and use for as long as you want) to make sure that your hardware is fully compatible with it. This is to avoid situation where we do all the heavy work, you pay us money and after a week or month you find out that linux driver causes troubles for your display or wifi does not work reliably. In this case we wont return the money as we still did the customization job correctly. Please make sure your hardware is compatible with Linux before you query us for a custom build. 2) If some driver/firmware is missing or is not working correctly then please test your hardware on some other Linux distribution like Ubuntu or Fedora. It other distributions work better than Porteus Kiosk then we could add missing component or upgrade the kernel to make your custom build compatible with your hardware. In this case additional payment may be required. 3) Bugs which are related to additional functions included in customized builds will be fixed without additional charge. If you request new features then they must be paid separately. 4) If the problem related to a customized build is unsolvable then we return the money you have paid but you need to prove that its really the case. SSH and VNC access to the kiosk may be required in order to troubleshoot the problem. 5) We accept online payments only: bank transfer (preferred), PayPal or credit card payment. Please do not send us bank cheques as they wont be processed. Payment details are included in the invoice which we send to you. New features added to your customized ISO will be implemented in a separate module. If you want to upgrade the kiosk to new a version then you need to move such module to new ISO following our documentation: link. We cant guarantee that custom module will always be 100% compatible with every new kiosk release. You may try to resolve the compatibility issues yourself or query us for doing it. If you decide to use our service then additional payment will be required. Integrate latest Chrome or Firefox version (non ESR) with the kiosk ISO. Add support for accelerated video playback through the VA-API and VDPAU APIs. Accelerated decoding consumes less CPU resources, is energy efficient and generates less heat than software decoding. Please note that not every GPU and video codec is supported by VDPAU and VA-API - please check linked Wikipedia articles for details. Integrate LibreOffice or AbiWord office suite with the ISO. Integrate additional applications: VLC player for netowrk streaming (RTP, RTSP, MMS, etc) and quicktime/mkv/wmv video support, Acrobat Reader, FoxitReader, Spice client, Microsoft Silverlight (through wine and pipelight), DjvuLibre plugin, EPUB reader, etc. Integrate Firefox addons: AdBlock, NoScript, FxKeyboard (virtual keyboard), Grab and Drag, Im Translater, etc. Integrate Google Chrome extensions: Virtual Keyboard, Google Input Tools, AdBlock, Alternate Navigation Buttons (allows navigation in kiosk mode), etc. Localize browser to specific language: German, French, Spanish, Russian, etc. Custom level of the Firefox/Chrome locking: access to preferences, allow installing addons, other. Add support for scanners and integrate scanning software: Simple-Scan, Scangearmp, XSane, other. Integrate LAMP stack (Apache, PHP, MySQL, phpMyAdmin), Railo, Nginx, nodejs or other web server allowing the kiosk to host a local webpage. Integrate Squid proxy server and cache web content on persistent partition to reduce network traffic. Add support for 4G modems through the NetworkManager/ModemManager applicaitons. Add VPN support through openvpn package (VPN settings forced by the admin) or as plugin for the NetworkManager (user can change network/VPN settings through the NetworkManager GUI). Add VMware tools or VirtualBox guest additions to the build. Integrate noVNC or Guacamole software with the ISO so its possible to connect to the kiosk desktop directly from any html5 enabled browser (no additional plugins/addons required). Integrate proprietary nVidia drivers with the ISO. Integrate proprietary broadcom-sta driver for broadcom wifi chipsets and other wifi drivers not included in the linux kernel yet. Integrate proprietary or 3rd party ELO, eGalax, PQLabs, POSTouch, Displax, GeneralTouch, NextWindow, IPTS (Microsoft Surface tablets/laptops family) or other touchscreen drivers. Integrate proprietary hplip-plugin and printing drivers which are not supported by our operating system by default. Add support for Samba and 'smb://' protocol so its possible to print to Windows shared printers. Force printing related settings, e.g. margins. Integrate wifi wizard which starts during every system boot and allows connecting to different wireless network (e.g. kiosk used on a mobile device). Add support for installation of the system on a guest wifi/captive portals where user login is required to access the internet. Add login manager with 'per user' authorization for (802.1x) wired or (EAP PEAP) wifi networks. 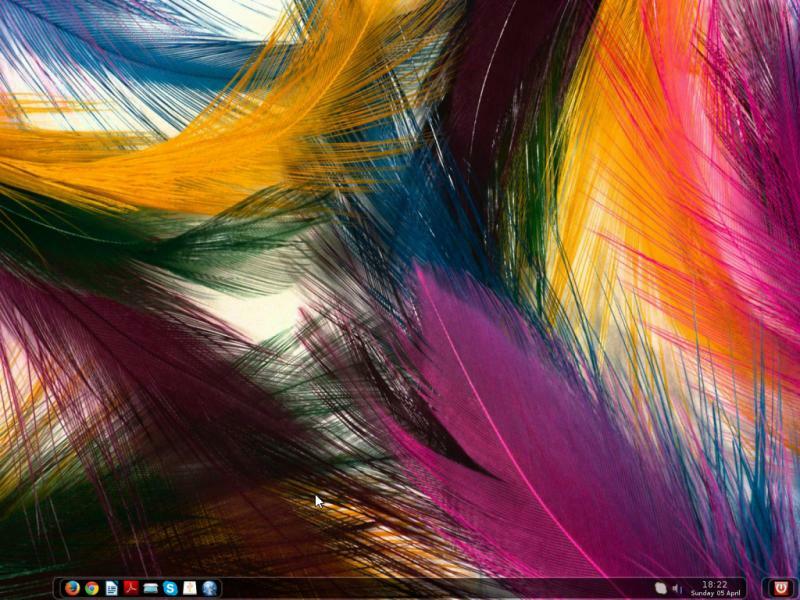 Open two browser windows with different homepages on two screens (dual monitor setup). Open single browser/Citrix window and stretch it on two or more screens. Integrate wine package which allows running Windows applications in kiosk. Add support for standalone java/flash applications (content which is not embedded in the browser). Replace kiosk browser with any other application (RDP/VNC/NX clients, Skype, Zoom video conferencing client, etc) which should auto start when kiosk boots and automatically reopen when its closed by the user. Bind function keys from the laptop to specific functions in the system: mute/unmute sound, rise and lower volume/brighteness level, enable sleep mode, launch specific application, etc. Other modifications not listed above. If your business requires a customized Porteus Kiosk build please don't hesitate to query builds@porteus-kiosk.org for prices.